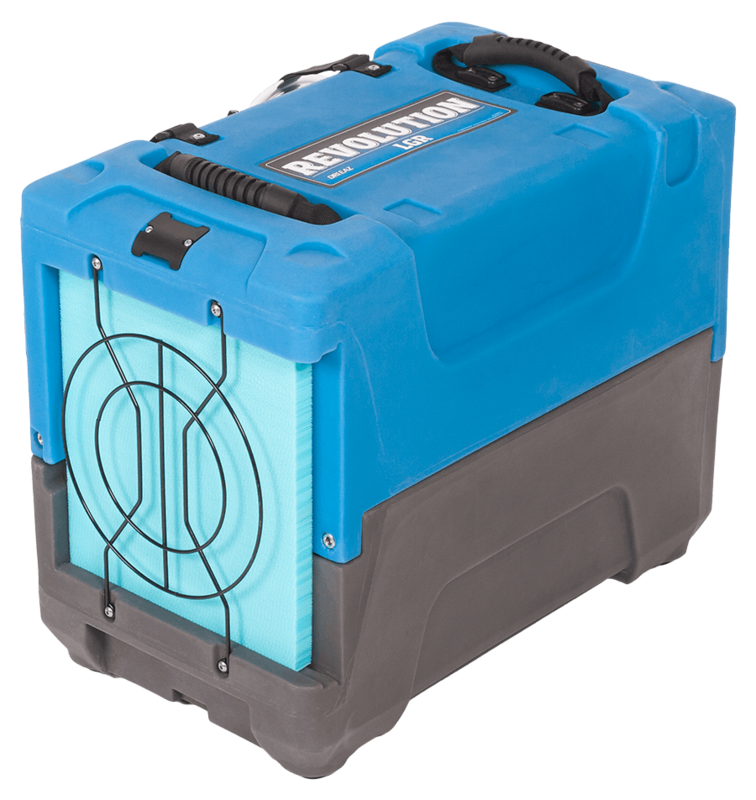 A small dehumidifier to maintain desired humidity levels. 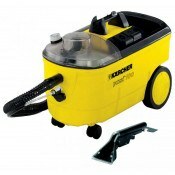 Also designed to remove damp air within a room and to stop mould forming. 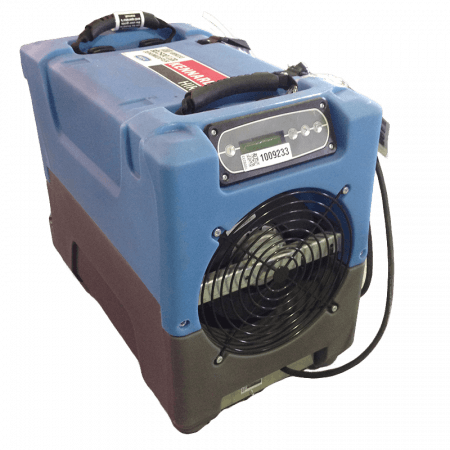 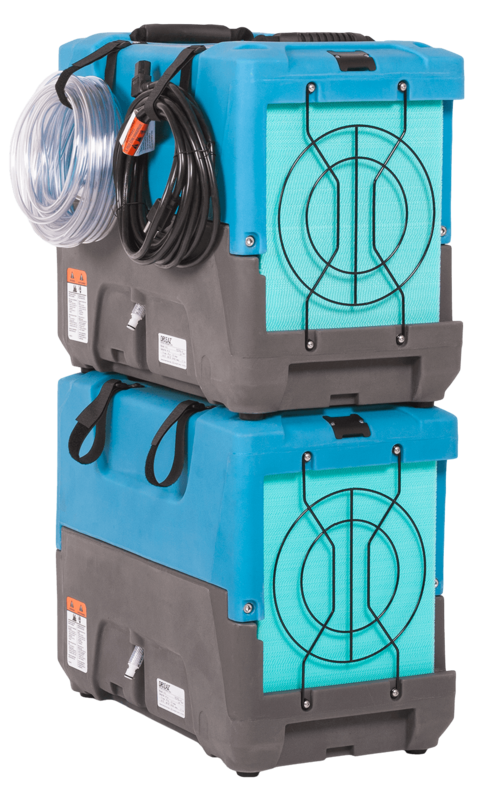 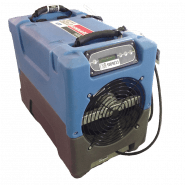 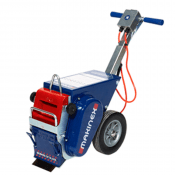 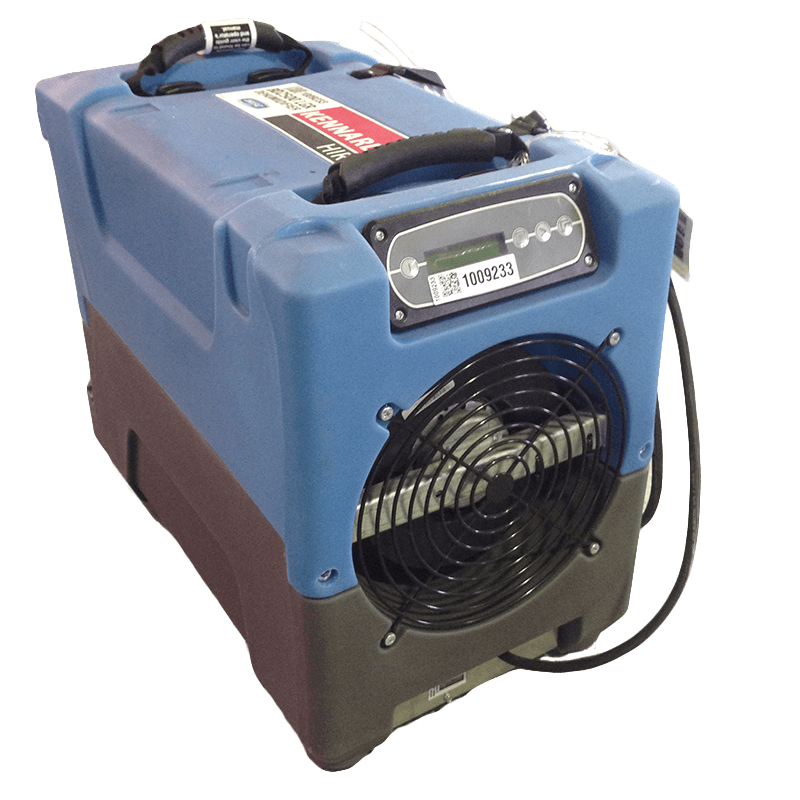 Blower dryers should be used in conjunction with dehumidifiers to speed up the process of drying carpets, furnishings and flooring from flooding.